Want to know when someone walks up to your front door? 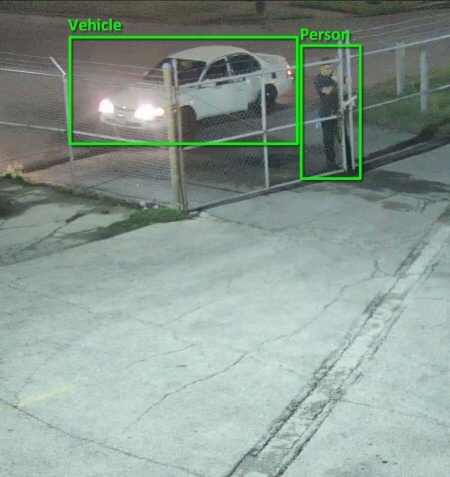 Text message alerts from our SMART HD IP Cameras do just that, by calculating the size shape and speed of an object, and sending alerts only when a specified object enters a specific zone. Upgrade your home security cameras to really know what happens at your home while you are away. 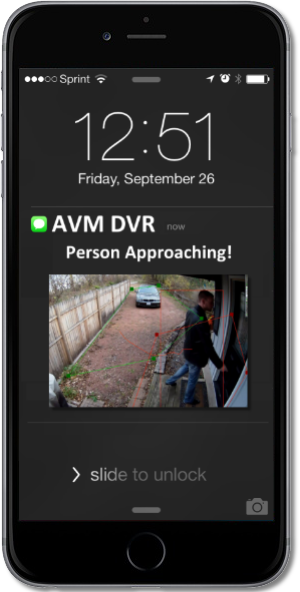 Let's take a look at how you can get these alerts using SMART HD IP Cameras. Our technology actually delivers the text and email alerts that you want.